Give in to this nice metal magnet of The Little Prince to decorate your fridge. 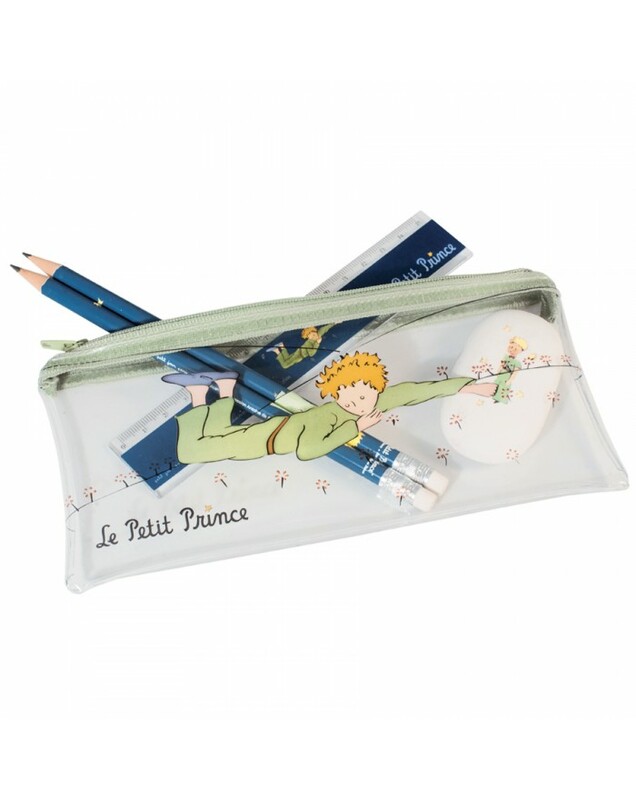 Illustrated with the Little Prince and his friend the fox. Quotation: "S'il vous plait, apprivoise moi".